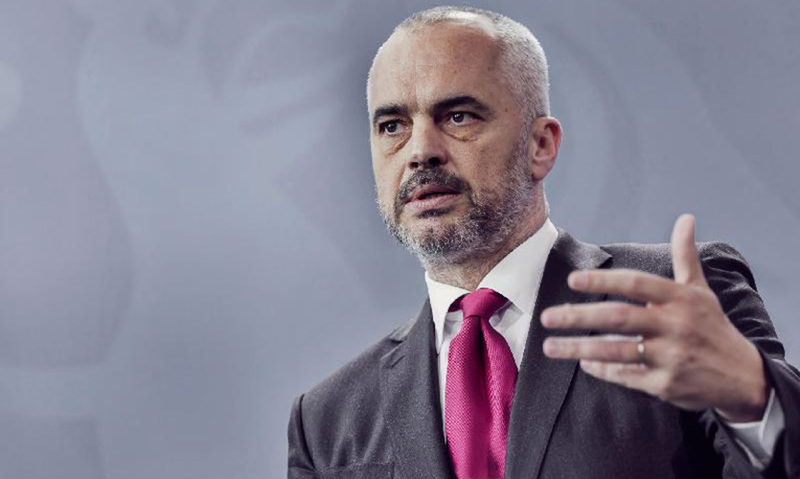 Albanian Prime Minister Edi Rama visit to Germany was due for health treatment after he developed heart issues, Albanian media report. According to the reports, Rama was noticeably tired and defocused during an even in the town of Berat, and an exam in a Tirana hospital revealed he is in a pre-cardiac arrest state. He was then flown to Berlin.